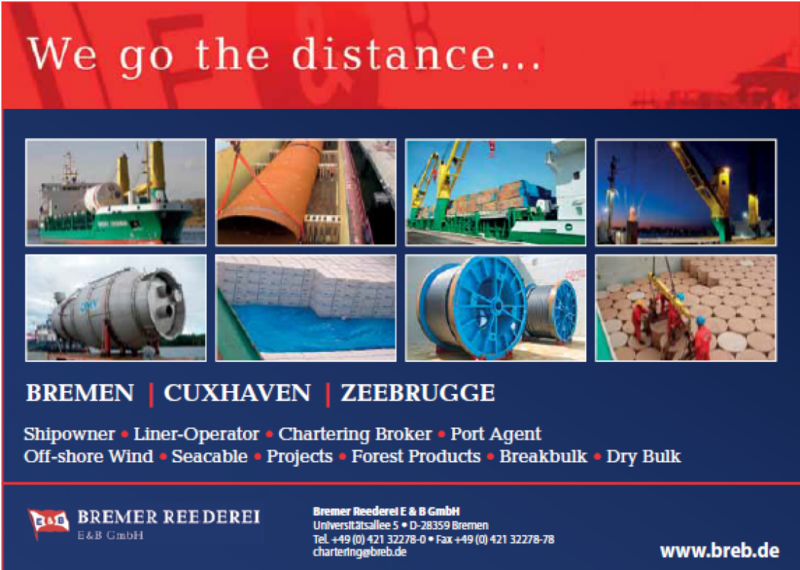 The German shipping line Bremer Reederei E & B specialises in transporting cut timber and steel products to Algeria. 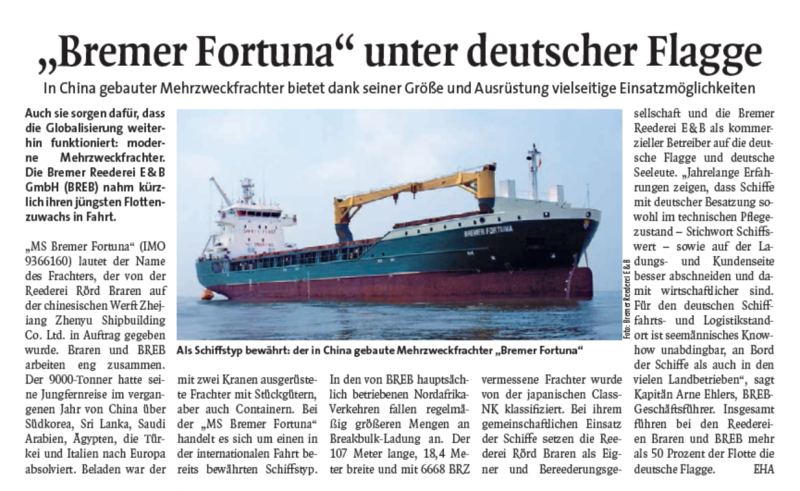 One of the strengths of the German line Bremer Reederei E & B are its services to ports in Libya and Algeria. 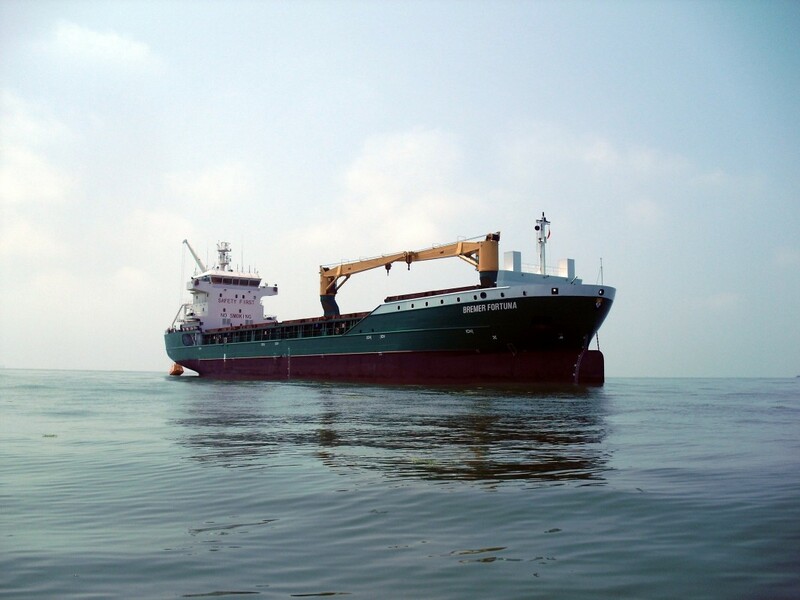 Managing director Arne Ehlers explains why such markets simultaneously offer challenges and opportunities. 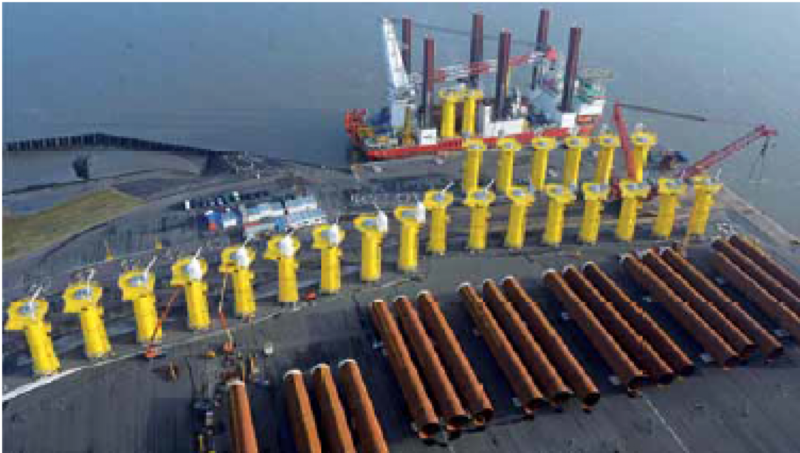 Cuxhaven positions itself as a hub for the offshore sector. 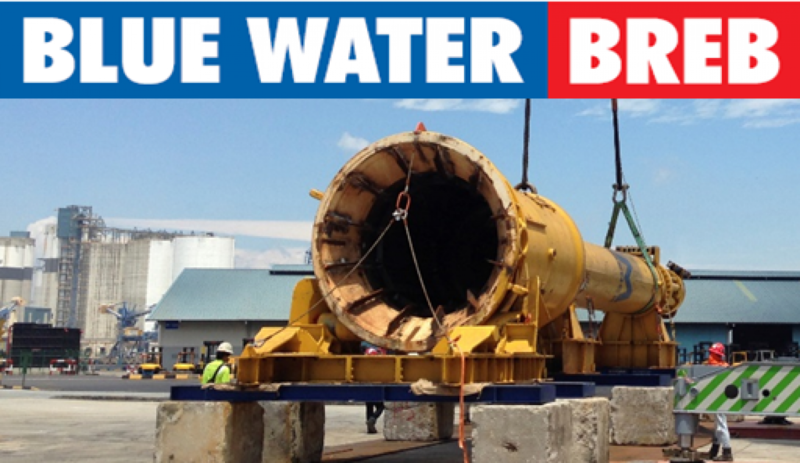 The trend in the heavylift industry is toward ever larger pieces of cargo. 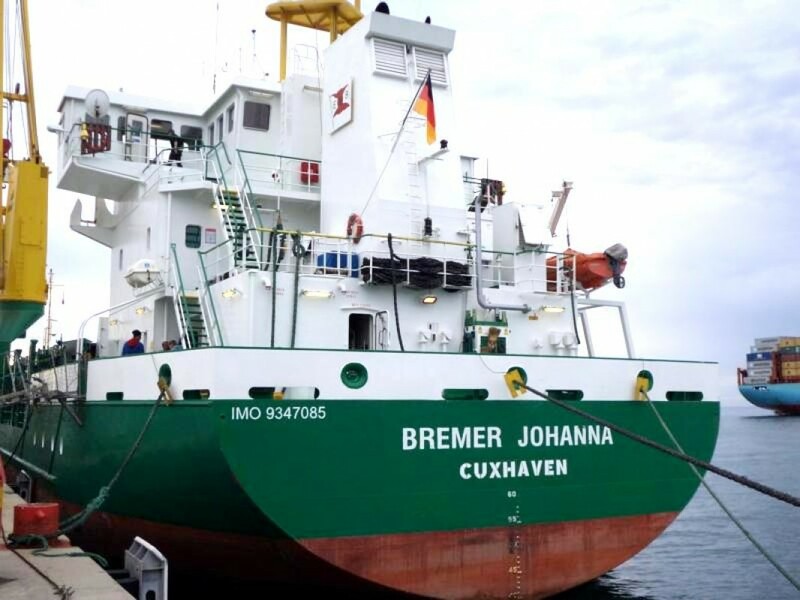 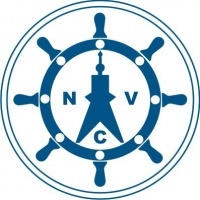 For the German port of Cuxhaven this development has opened up new fields of business. 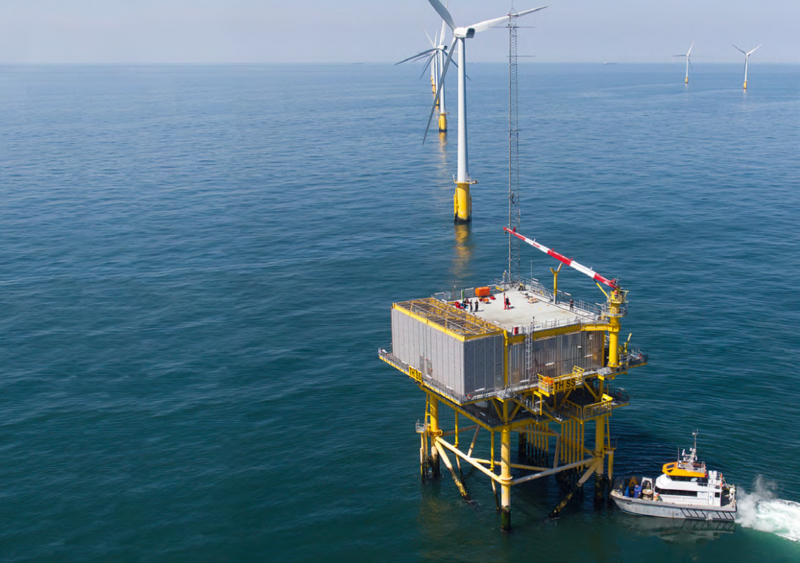 The German shipping line Bremer Reederei E & B, which is the port agent for the hub, places special emphasis on projects for offshore wind farms.